Not much remains to hint at Plainland’s German origins with one notable exception – Faith Lutheran College. 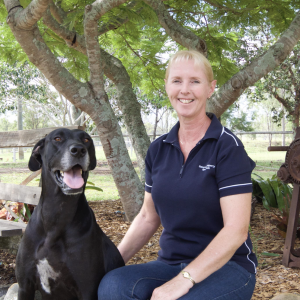 Situated in Lockyer Valley in the Somerset Region 75 kilometres west of Brisbane, Plainland boasts a significant rural residential development, with houses feeling right at home next to fertile fields and docile livestock. 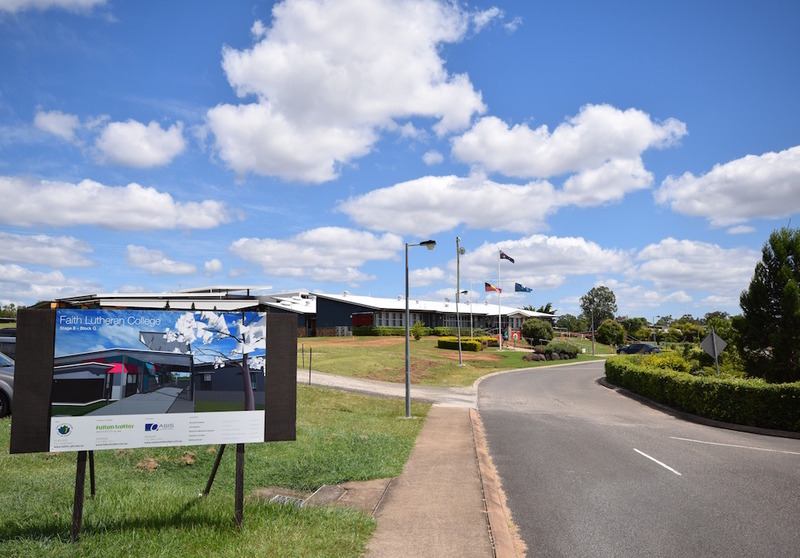 Faith Lutheran College is a co-ed Secondary College, and the only independent secondary school between West Ipswich and Toowoomba. It presently has over 720 students between Years 7 and 12, and is one of 85 Lutheran schools in Australia. 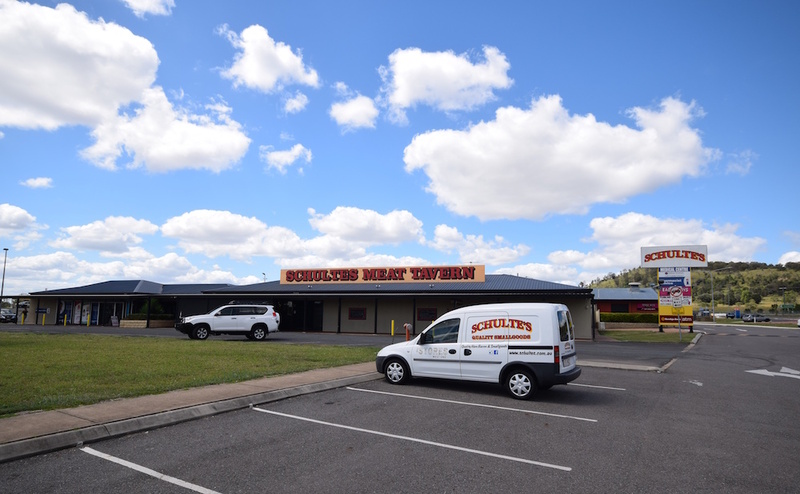 If you’re looking for a touch of the past with a taste of the present, make sure you visit Porters Plainland Hotel along the Warrego Highway. One of the most popular places in Plainland, though, is right next door to the Plainland Hotel: Schultes Meat Tavern, the original shop of a family-owned business that started in 1952.